2016 PKC Tennessee State Championship is in the books. What a great hunt! 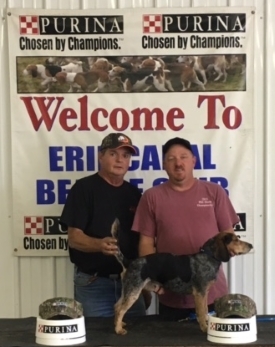 We would like to thank the Estill Springs Club for a great venue to hold a hunt. We had 31 strong titled dogs. 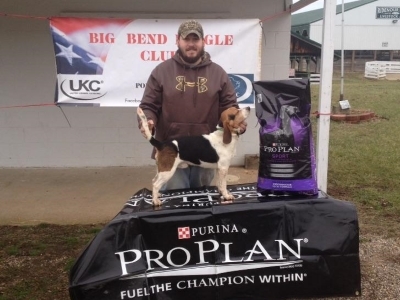 Read more: Ranger Wins 2016 PKC Tennessee State Beagle Championship! 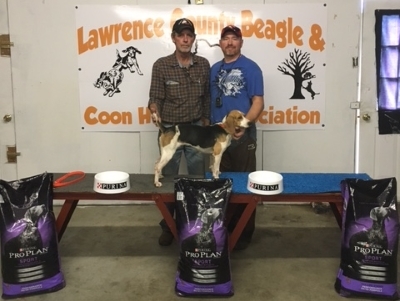 The 2016 Beagle Large Pack National and Bench Show was held over the weekend and according to the hunters had some fine running and with numerous rabbits being scored. Everyone appeared to have had a good time in Union with beautiful weather for the weekend with great Southern Hospitality being shown! 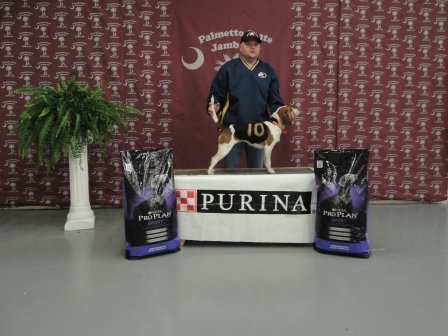 Lances’ Only She’s a Dandy was the big winner of the weekend earning the 2016 Large Pack National Title and R J Spivey winning Reserve honors with Lance’s Only Hot Rod. Below are the rest of your top ten and how they placed along with the bench show winners. 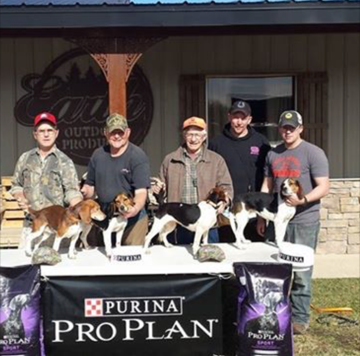 CONGRATULATIONS to all of the weekend’s winners!!! 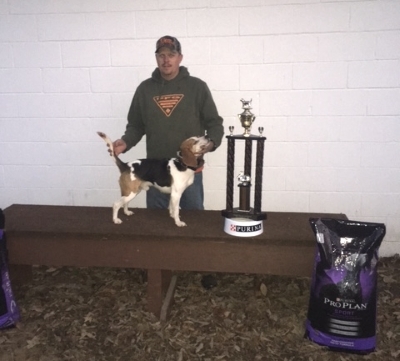 Kenny took home over $ 1,300.00 worth of cash and prizes!